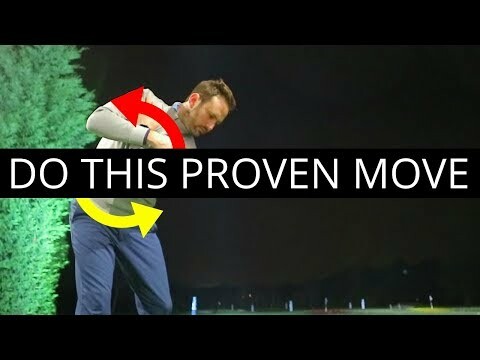 You are currently watching a video about the best swing tip for every golfer. I have thought hard recently about what tip I would give every golfer and this is it. This is the best piece of advice I can give you to improve your golf.